Monterey County is recognized as the Salad Bowl of the World. Its temperate climate, rich soils, and unparalleled infrastructure support system make this the ideal growing area for cool season vegetables, wine grapes, strawberries and flowers. The County is also the home of the packaged salad and pre-cut fresh vegetables, representing 90% market share of the fresh vegetable value added industry. 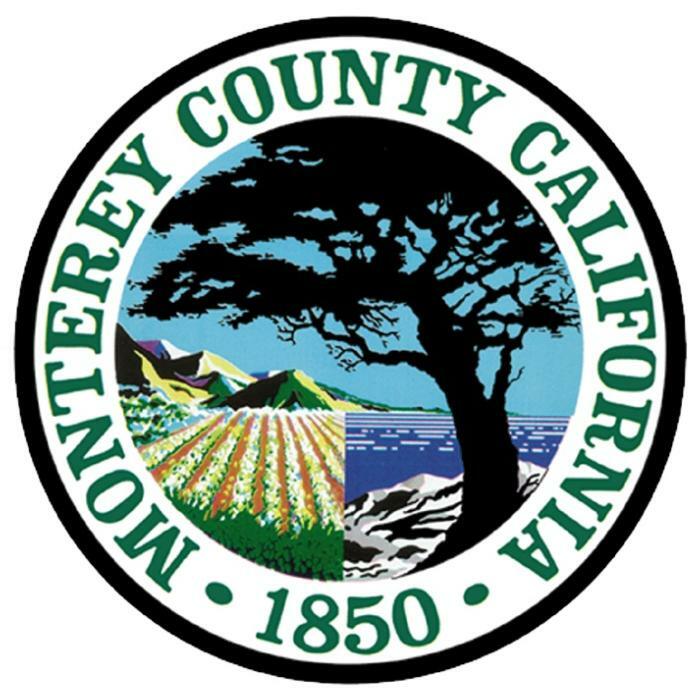 Because the agriculture here is year round and highly labor intensive, Monterey County has the State’s highest agricultural payroll. Maria de la Fuente Ph. D.